I thought y’all might be amused by some knitting misadventures. Today, after casting on a new sock, I picked up the “tail” and knit with it until there was almost nothing left. 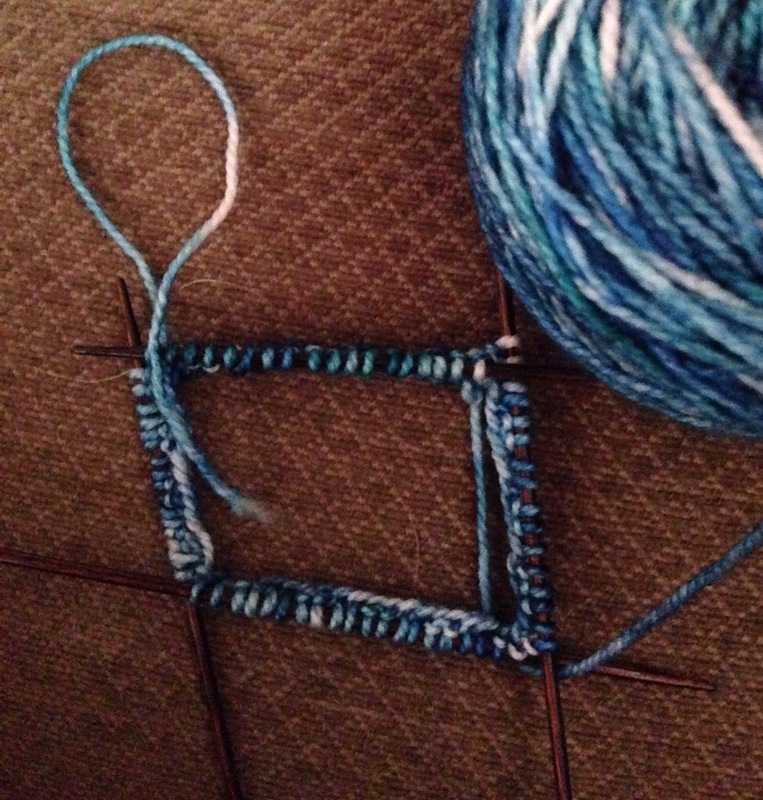 The photo was taken once I started unknitting my mistake. I do this more often than I care to admit! Has this ever happened to you? PS My new favorite cast on is the long tail method.